In 2013 we gave an opportunity to a young executive who wanted to work in Consumer Lifestyle PR. She had no experience but a huge sparkle, enthusiasm and passion that seemed the perfect fit for Mason Williams and our view of PR life. And so it proved. 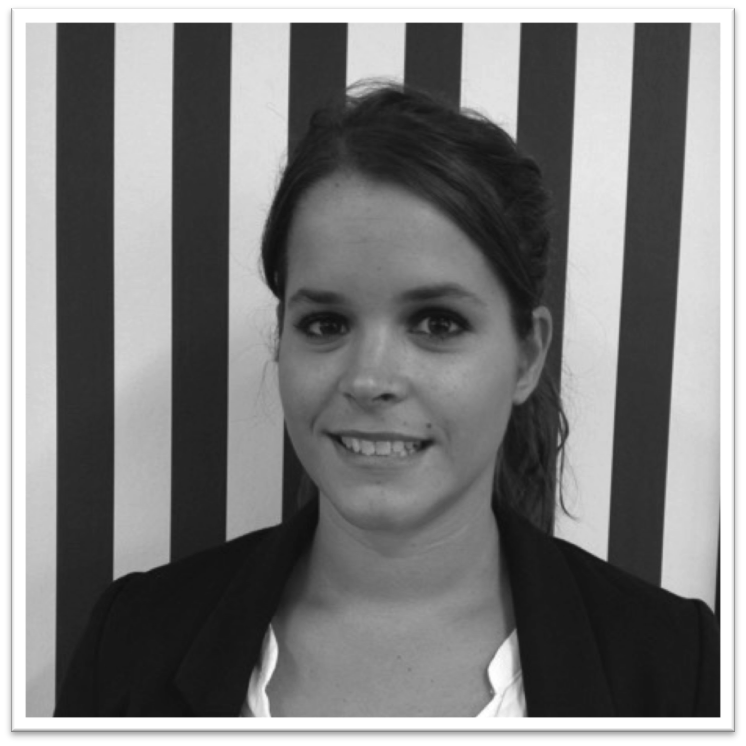 Suzy developed into an exceptional Senior Account Manager with a huge enthusiasm for our style of work. 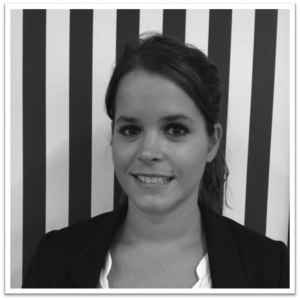 Seeking further career development, Suzy left the agency in December 2016 and tragically decided to leave the world just ten months later. Suzy was a successful, beautiful and popular young woman and an inspiration to her colleagues. Nothing was too much for her to tackle and she had a passion and a commitment to her clients and team mates. It has been said that no-one truly dies until their name is no longer spoken. In our part of keeping Suzy alive we are establishing a Bursary in her name, which will help one young entrant to public relations, every year, start their career. The chosen applicant will be paid, trained and treated as a permanent member of the Mason Williams’ team for 12 months. Maybe we will unearth another star like Suzy. To apply for the Suzy Brown Bursary please contact Rita Rowe, Managing Director at the agency rita@mason-williams.com. A committee of agency colleagues and Suzy’s family will choose the successful applicant each year.